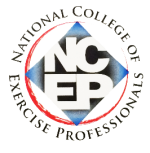 Earn up to 9 CECs/CEUs from ACE, ACSM, NASM, NFPT, NCCPT, WITS and more! 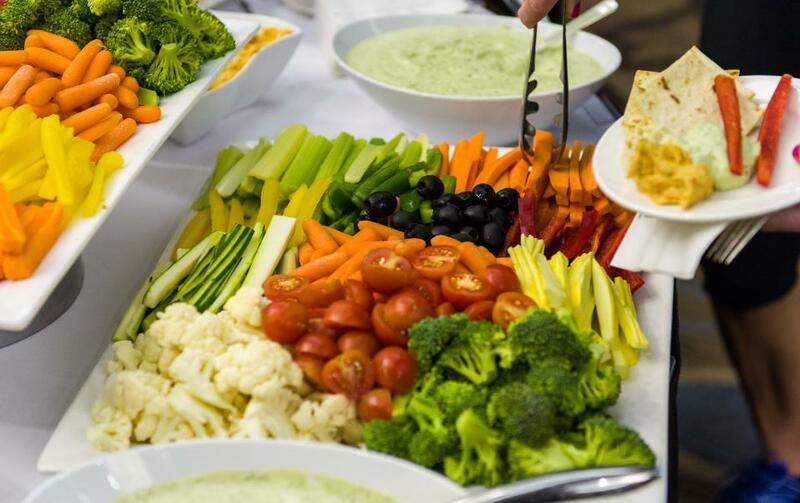 Understanding a client’s underlying fitness goals will allow you to create a weight management program that extends the longevity of the relationship, long after seasonal lifestyle changes and New Year’s Resolutions have lapsed. Explore the role hormones play in your female client’s physique. Discover the effect nutrition and exercise have on influencing changes in body composition. Get access to a proven system to run your very own “drop two sizes challenge,” guaranteeing your clients, both men and women, lose two sizes in 8 weeks! Four video courses and two article courses (a $340 value!) 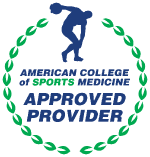 so you can earn up to 9 CECs/CEUs from ACE, ACSM, NASM, NFPT, NCCPT, WITS and more! One bonus video - Changing Body Composition—It’s Not All About Calories! Explain the difference between giving advice and offering nutrition coaching. 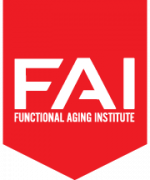 Explain why nutrient deficiencies can lead to health and physique challenges. Describe how different body types vary and give nutrition strategies for each type. Explain when meal frequency, cycling and workout strategies become important. Consider who intermittent fasting might be for and who might want to avoid it. Explain the psychosocial factors linked to successful and unsuccessful dieters. Discuss some practical applications personal trainers can incorporate when working with dieting clients. Describe a nutrition intervention that is likely to optimize nutrition adherence. Explain the exact formula including nutrition and exercise recommendations to help your clients drop two sizes in just 8 weeks. Bonus Video: Changing Body Composition—It’s Not All About Calories! 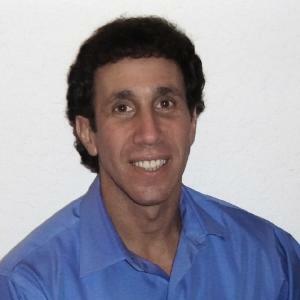 As an elite nutrition coach and exercise physiologist, Dr. Berardi has coached hundreds of elite amateur and professional athletes. In fact, in the last two Winter Olympics alone, his athletes have collected over 25 medals, 12 of them gold. Further, for the last 3 years, Dr. Berardi has acted as the director of the world's largest body transformation project. This one-of-a-kind fat loss coaching program has produced more total weight loss than all 10 seasons of The Biggest Loser combined. ... read more. Dr. John Ivy is the Teresa Lozano Long Endowed Chair Emeritus at the University of Texas at Austin. 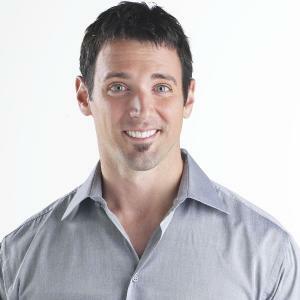 He received his Ph.D. in Exercise Physiology from the University of Maryland, and trained in physiology and metabolism at Washington University School of Medicine as an NIH Post-Doctoral Fellow. He served on the faculty at the University of Texas for 31 years and as Chair of the Department of Kinesiology and Health Education for 13 years. 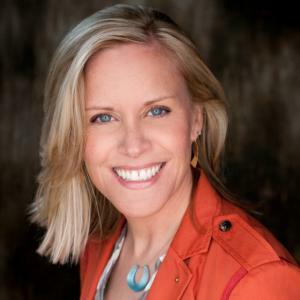 Dr. Ivy is the author of over 170 scientific papers, numerous book chapters and four books on sports nutrition including the very popular Nutrient Timing, which has been published in 4 languages. His research has pioneered our understanding of muscle metabolism and how nutritional supplementation can improve exercise performance, recovery and training adaptation. His research has also focused on the effects of exercise and nutrition on muscle glucose transport and insulin resistance, and how appropriate levels of physical activity and diet can prevent type 2 diabetes and other metabolic diseases. Dr. Ivy has consulted with numerous food and supplement companies on product development and the science of sports nutrition. 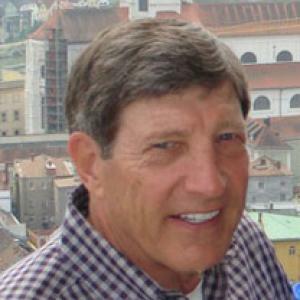 He is currently Chief Scientific Officer for Neogenis Sports, Chair of the Scientific Advisory Board for EAS, and consultant to General Mills. He has also worked with many elite athletes to improve and integrate their training and nutrition plans. Dr. Ivy is a Fellow of the National Academy of Kinesiology, and the American College of Sports Medicine and a recipient of the College’s Citation Award. He is also a member of the American Physiological Society, American College of Nutrition and the College and Professional Sports Dietetics Association. ... read more.